Home news smartphone Technology The foldable Samsung Galaxy X appeared! The foldable Samsung Galaxy X appeared! New details about the Galaxy X continue to come up. Galaxy X model, which Samsung expects to face in the near future, comes to life on Bluetooth. New details about the Galaxy X continue to come up. 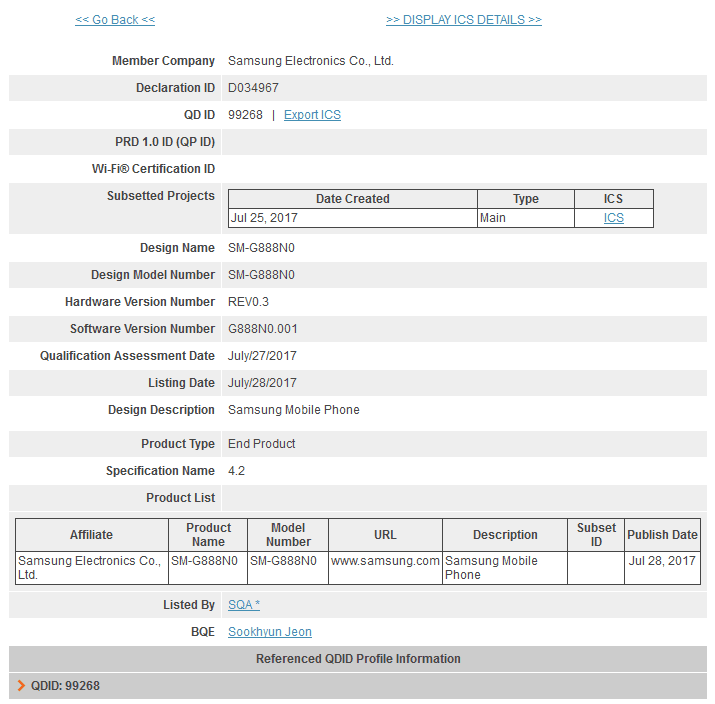 The foldable Galaxy X model, which Samsung expects to face in the near future, comes to life on Bluetooth certification. Read Also : Is Apple preparing a foldable iPhone? New details about foldable Galaxy X! 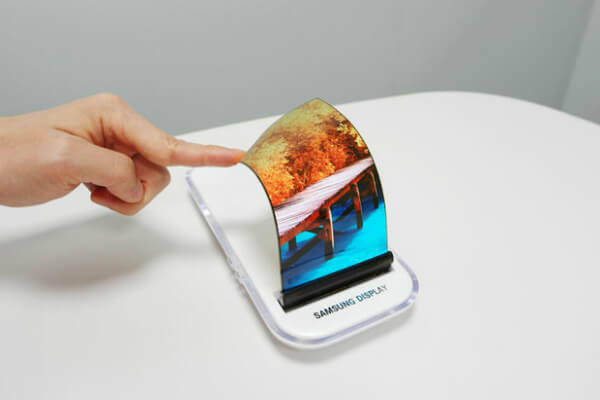 Samsung 's Galaxy X foldable termed the rumors about a new phone was thrown out. It was claimed that the foldable phone received a Bluetooth certificate from the Bluetooth SIG. Also note that the phone that appears with the model number SM-G888N0does not match any existing Samsung models. In addition to these rumors , the model number SM-G888N0 also received Wi-Fi certification via the Wi-Fi Alliance . The model that emerged in the WI-FI certification was working with Android 6.0.1. The most interesting detail about the model that appears in the Bluetooth SIG certificate is that it works with Bluetooth 4.2. When we look at it, we see that Bluetooth 5.0 is used in the top level models such as Galaxy S8and S8 + . We can say that Samsung has a lot to talk about when it comes to having the latest technology in the new Premium device. But Galaxy X is expected to update some of the specifications without being shipped to the market. Expected to be introduced in the first quarter of 2018, the foldable phone will launch a different era in the smartphone market. :: What do you think about Samsung's foldable phone?